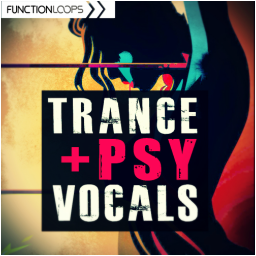 We got multiply requests for Trance vocals, so we have recorded over 600MB of Vocal Loops suitable for Trance, Progressive and Psytrance genres. 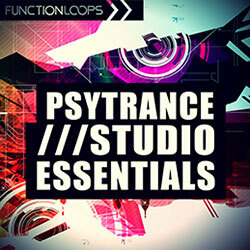 Packed with 100 x Trance Vocals and 75 x Gated Vocals, this collection is a must have addition for any producer, no matter if you are big name or just starting out. You had to work hard to find these type of vocals, buy many packs to just discover few suitable loops for your projects. Or bring your own vocalist. Now the nightmare is over. 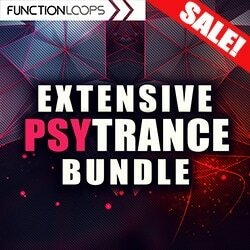 "Trance & Psy Vocals" covers it all and puts an end to your problems. ​Everything is Key-Labelled for ease of use, the whole pack at 138BPM. Changing the BPM and pitch is piece of cake and will not ruin the vocal quality. Recorded at crystal clear, 24-bit WAV industry standard. 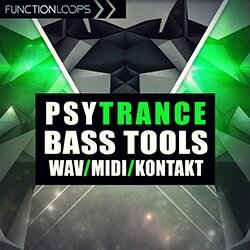 This product was designed for Trance and it's sub-genres, but can easy fit for any production. Will sit great in Drum&Bass, Dubstep, all the Hard Dance genres, Tribal House, Techno etc. 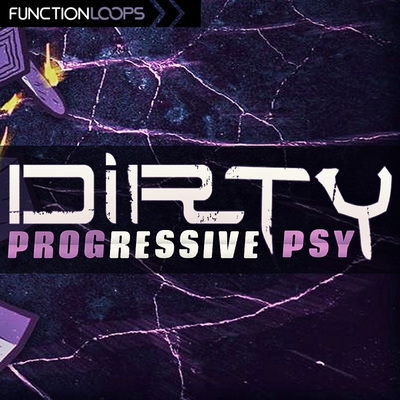 Please note: all the instrumentals were taken from Dirty Progressive Psy.